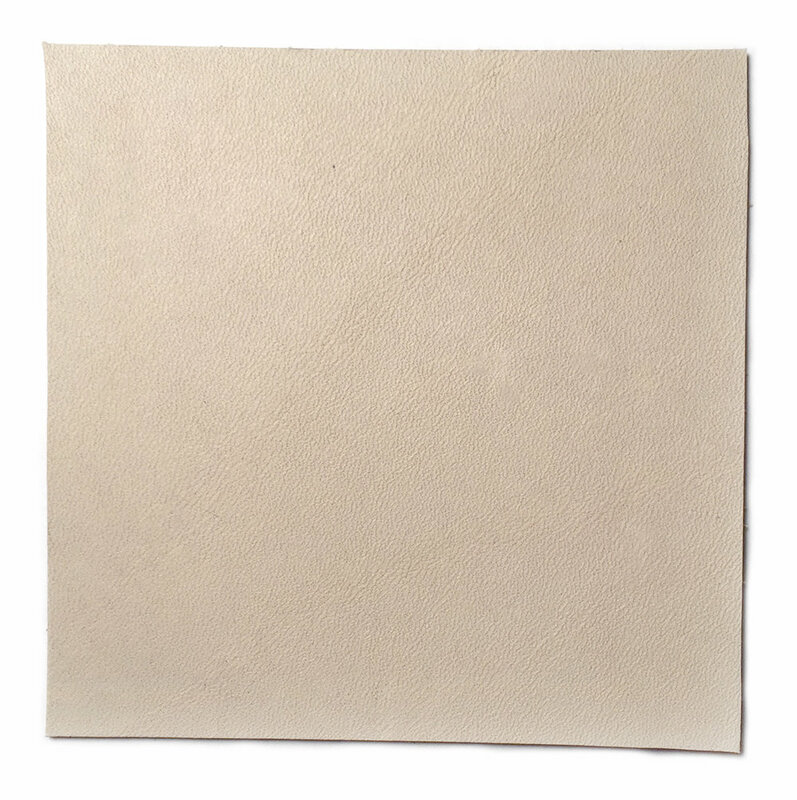 Our leather is sourced only from hides that are a byproduct of the meat industry in California. This means that all our leather comes from cows that are already being used for meat. Californian cows are treated in a relatively respectable way under US codes which can be more strict than other states and countries that do not prioritize animal welfare. We also never use veal as many veal hides are taken from calfs pre-maturely cut from their mother’s wombs or killed days after being born. Spot clean by gently wiping in a circular motion with a damp white towel or cloth. Avoid over scrubbing as this could damage the surface of the leather. Let dry overnight for best results. Our hides are treated with a water resistant finish. If your leather product becomes wet in the rain simply wipe with a towel and allow to dry. Avoid touching other materials while drying as color transfer may occur. For light scratches, use the natural oils from the palm of your hand and rub in a circular motion. For deep scratches, embrace the character! Scratches and blemishes are what gives leather its unique quality.